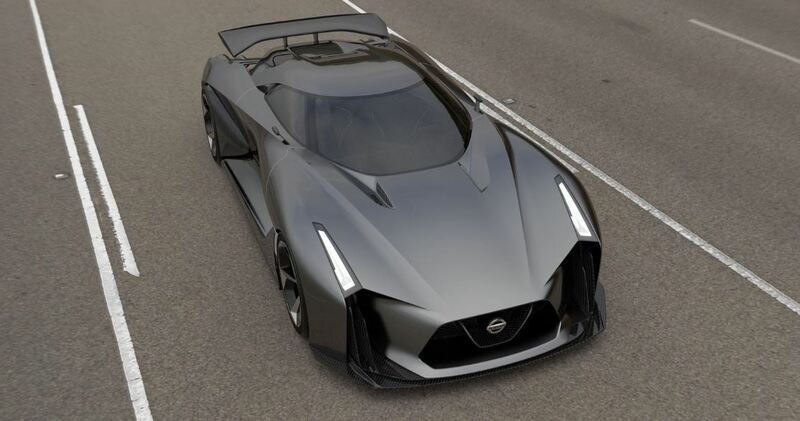 The Nissan Japanese automaker has big plans for the GT-R model, as it might soon change it into a powerful hybrid, enough to produce an impressive 785 horsepower. 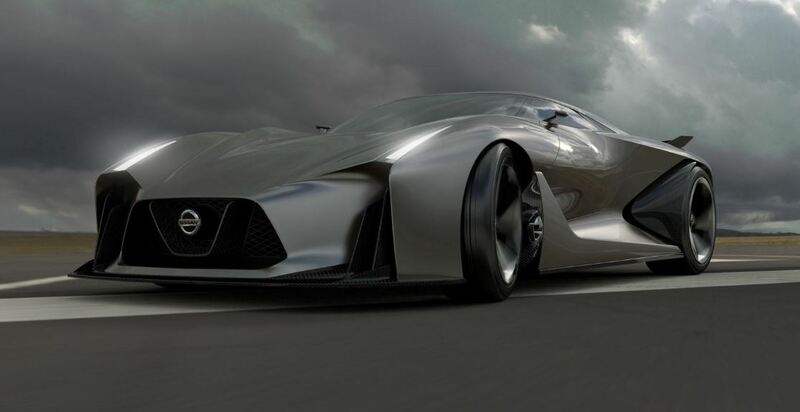 The Nissan GT-R would thus come with an upgrade 3.8-liter twin-turbo V6 unit, churning out a huge 650 horsepower, while the electric power would output an additional 134 horsepower. 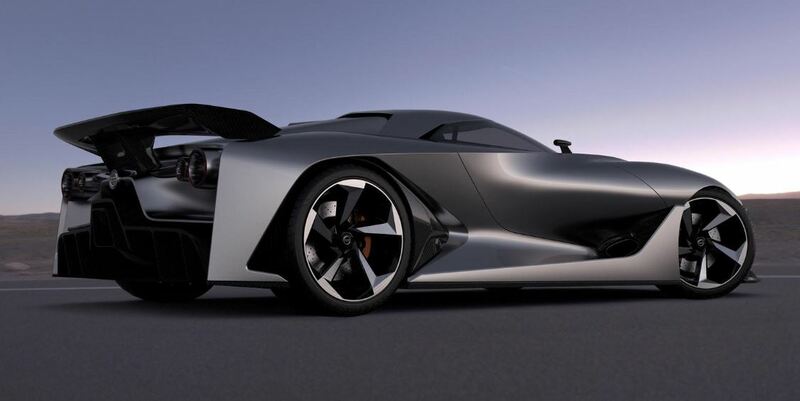 The total power output of 784 horsepower would make the Nissan GT-R hybrid directly compete against the most powerful hybrids in the world, like the Ferrari LaFerrari, the McLaren P1 or the Porsche 918 Spyder. Nissan will not be left alone in the battle of conquering the hybrid segment, as it will partner William F1 team, to build the future GT-R hybrid. 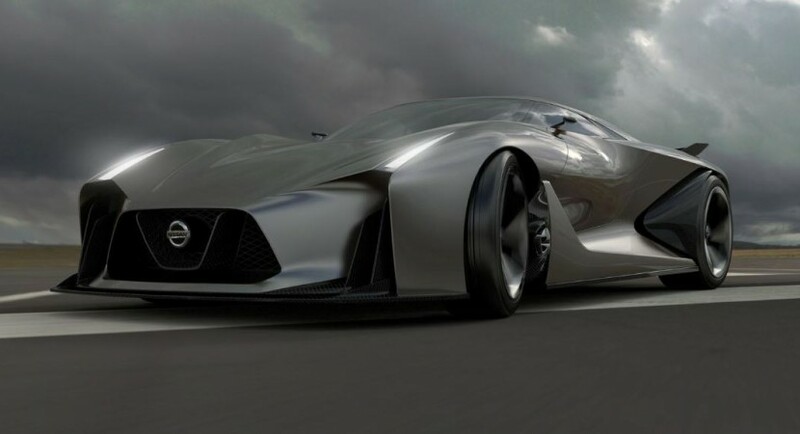 In case everything goes according as planned, we might see the next-gen Nissan GT-R hybrid at the 2015 Tokyo Motor Show, coming as a concept, whereas the final version would see the day lights somewhere in 2018. The Nissan GT-R was the first sports car from the Japanese automaker to set the new standards in the sports car segment, managing to reach impressive global sales and fame, right from its beginning in 2007.